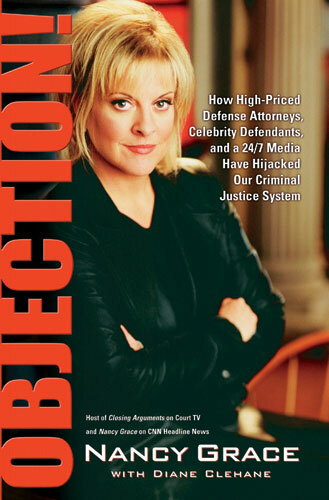 Nancy Grace brings her no-holds-barred style to "Objection!" -- taking on a host of controversial topics, including the "blame the victim" defense, the imperiled jury system, the inescapable effect of "celebrity factor" on trials, and the debate surrounding the death penalty. Grace also offers readers a behind-the-scenes look at some of the country's most explosive cases and trials, including Scott Peterson, Kobe Bryant, Robert Blake, Michael Jackson and Martha Stewart. Equally compelling -- Grace's personal recollections of the trials she prosecuted in an Atlanta courtroom before she was thrust into the spotlight and the life-changing event that set her on the path to serving justice.